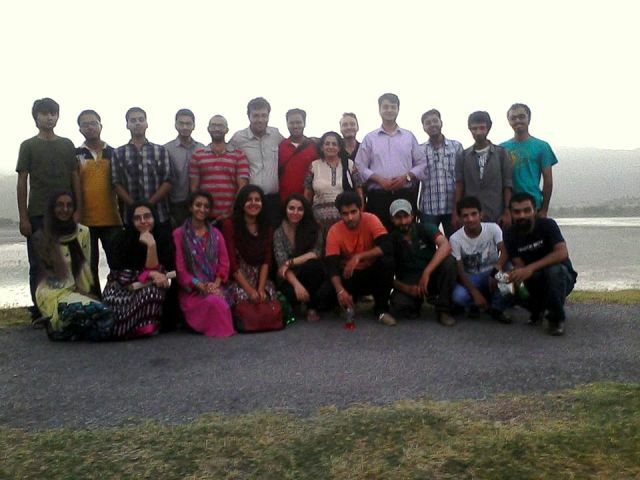 The Philosophy Society, in collaboration with RCYG arranged a one-day trip to Soon Valley. 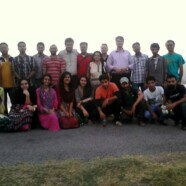 The students visited Sial Mor, Kanhatti Garden, Nowshera and Uchali Lake. The students had refreshment at Sial Mor and had lunch at Nowshera. They also did boating at Uchali Lake. Dr Ghazala Irfan from the Philosophy Department and Mr Asad Ullah Khan from the Political Science Department accompanied the students as chaperones.